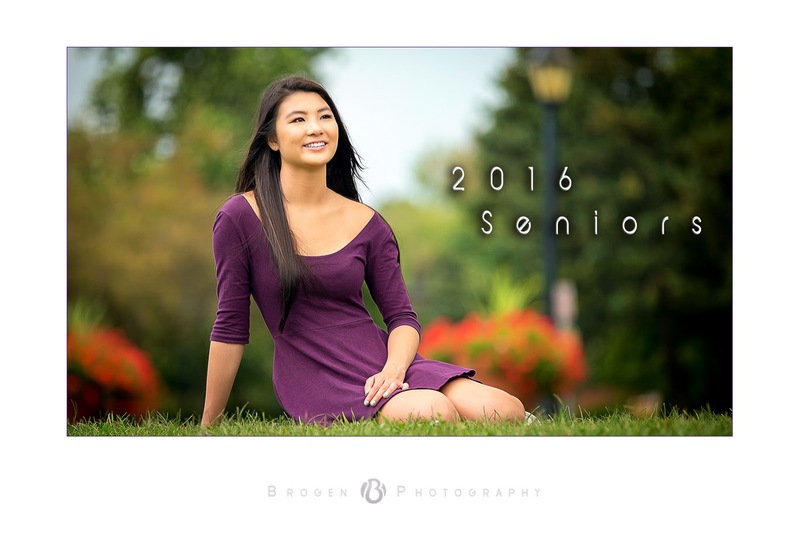 We pride ourselves on our ability to capture creative senior portraits that both parents and seniors will love. We incorporate hobbies, environments, sports and other things into your session to create a unique, really fun and memorable experience as well as amazing images! Book your session NOW for a LATER date and SAVE!!! NOTE: Click here if you are interested in being a Senior Ambassador for your school!